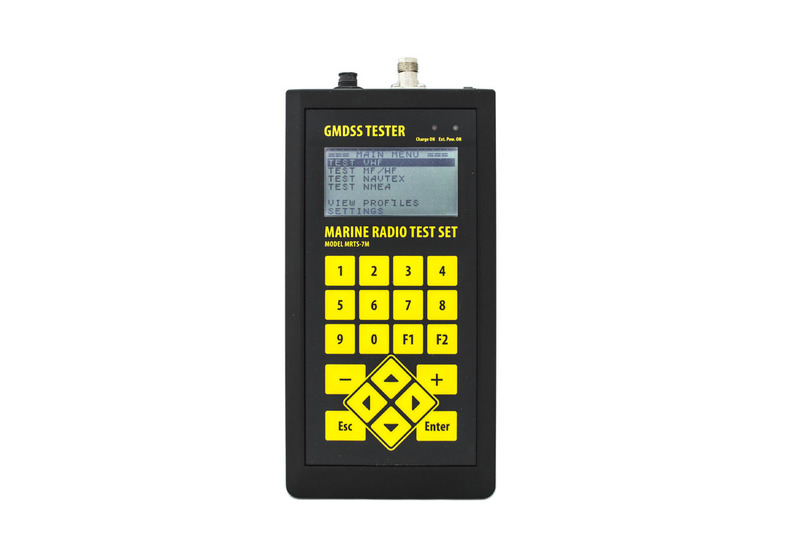 Marine Radio Test Set MRTS-7M (GMDSS Tester) is designed to carry out the mandatory periodical or annual surveys of all rage of GMDSS equipment: AIS Stations, EPIRBs, MF/HF/VHF Radios with DSC and NAVTEX receivers in accordance with IMO A.948 (23) or A.997(25), A.1020(26), resolutions and MSC.1/Circ.1252, MSC.1/Circ.1039, 1040 circular letters. 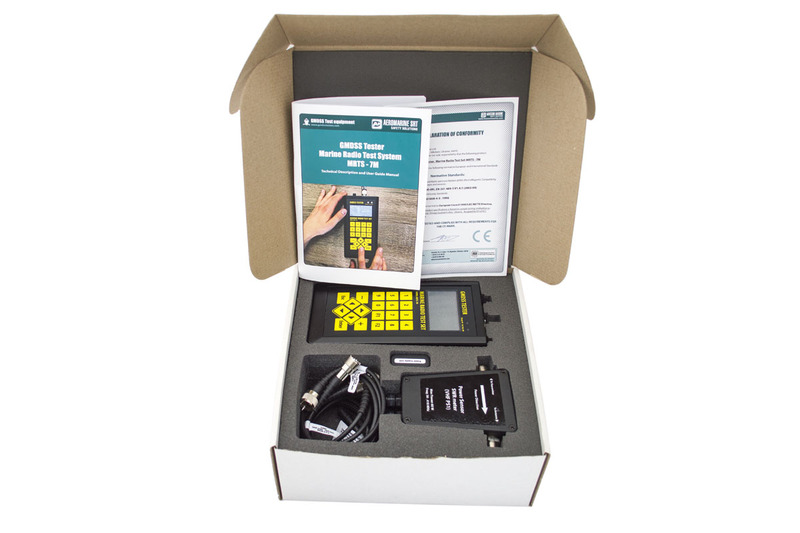 Marine Radio Test Set MRTS-7M is all-in-one now. 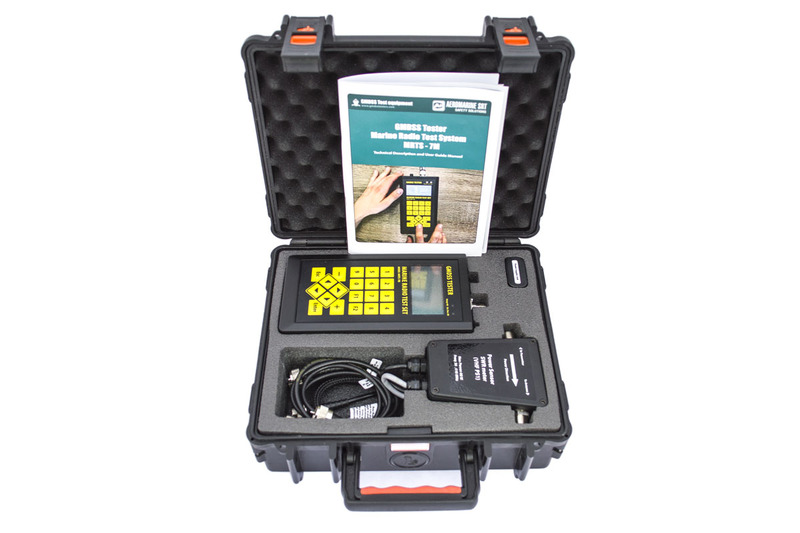 The GMDSS Tester MRTS-7M is specified equipment for radio inspectors performing mandatory, periodical surveys of ship-borne communication equipment. 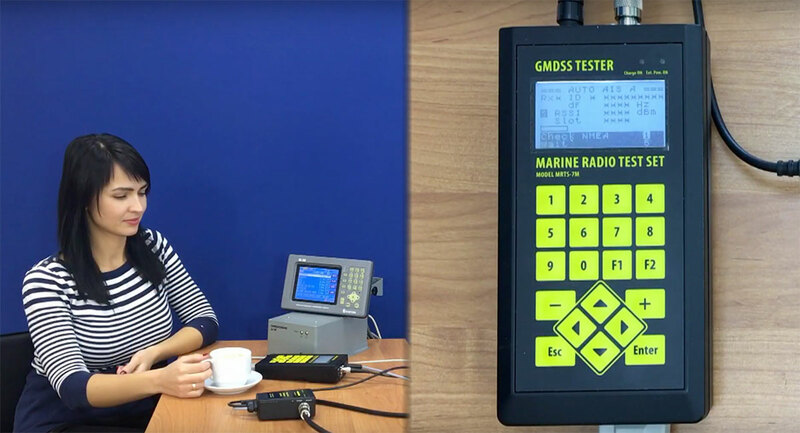 The Marine Radio Test System MRTS-7M allows ensuring the GMDSS equipment meets the appropriate performance requirements. IMO Circular MSC.1/Circ.1039, 1040 (for C/S beacons). AE-version – to add both AIS and EPIRB testing to the basic version. Receive the data from pilot plug or external sensors. The newest software is designed to make survey work easier. The device can be connected by means of standard USB A - USB B cable. Special software is available for download. The software is compatible with Windows, MAC OS X and Linux. It provides possibility of automatic generation of IMO-like reports for all types of tested equipment. 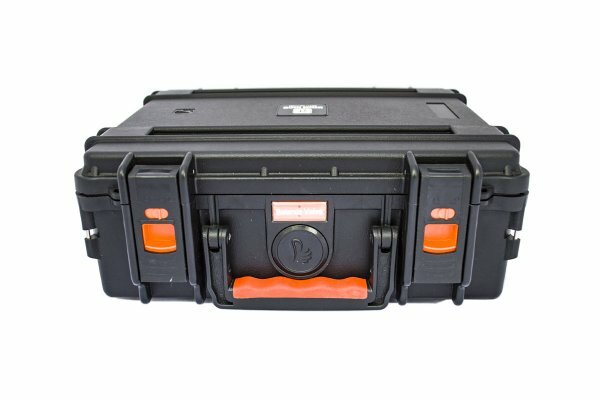 Even more, now a surveyor can generate one combined report of all the safety equipment tested on a vessel. A surveyor’s paper work can be now reduced to minimum: just generate a report, print it and sign! Or save it and send by e-mail. As the reports are saved in doc/pdf format, you can put your logo, contacts, etc. Linux, OS X and Windows 10 doesn’t require any drivers installation. For Windows 7 and earlier versions STM driver should be installed for proper connection on first run. Windows 32 bits are supported! Before running the software please install FTDI drivers (available by link in DOWNLOAD section). 2189.5 kHz – Traffic frequency. Aging rate: not more ±1,0 ppm/year for first year. MF/HF range: -13 dBm ± 1 dB. Levels of output signals in MF/HF and VHF Synthesizer mode. 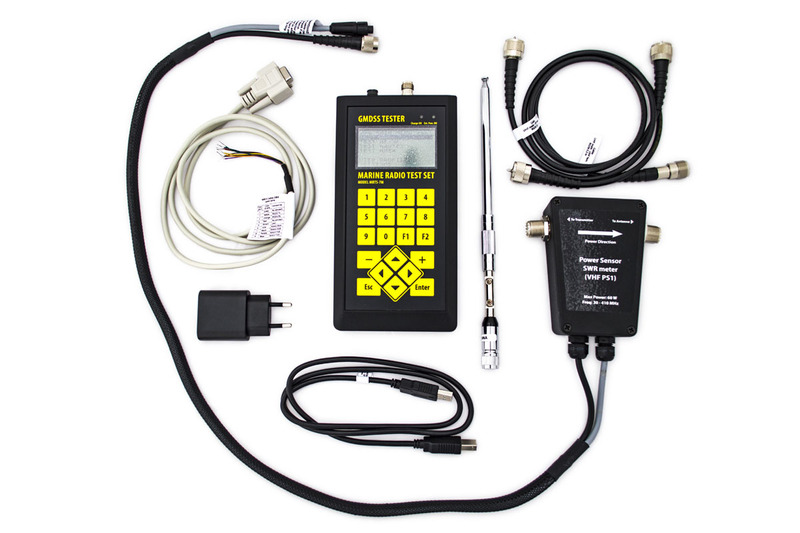 Technical Description and User Manual (version: 5.4; 22.03.2019; 2.6 Mb) Complete technical description and operation user manual for GMDSS Tester MRTS-7M is available in PDF format. Note: Limited access. Login for downloading the item. 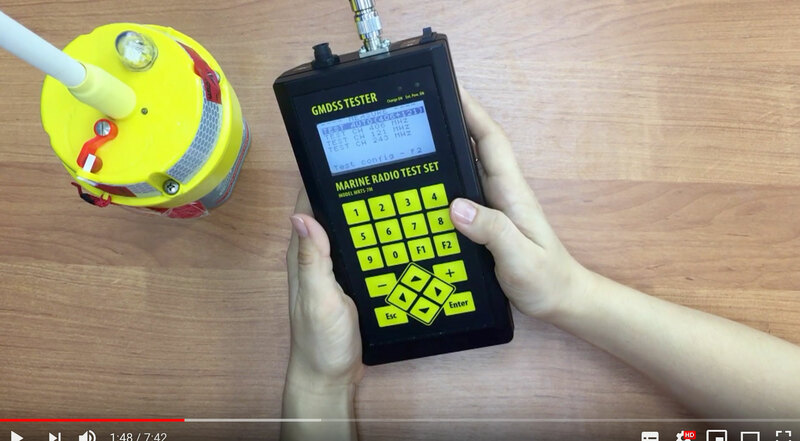 Test report Example (version: 5.0.1; 15.03.2019; 544.4 kb) Examples of certificate created by GMDSS Tester MRTS-7M Software. The test report is important logical completion of test process. 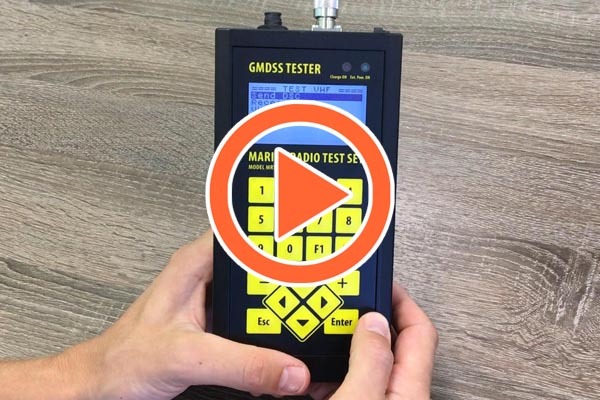 Software for Windows (version: 5.0.4; 29.03.2019; 73.9 Mb) The latest software for GMDSS Tester. Download and manage test results for Radios, AIS and EPIRB. Automatic generation of test reports. 32bit and 64bit Windows OS compatible. Note: Limited access. Login for downloading the item. Software for MAC (version: 5.0.4; 29.03.2019; 64.9 Mb) Latest software for GMDSS Tester. Download and manage test results for Radios, AIS and EPIRB. Automatic generation of test reports. Mac OS X. Note: Limited access. Login for downloading the item. Test of Samyung VHF Station by means of GMDSS Tester MRTS-7M.